Note: conversions are approximate and your final price may vary as the exchange rates fluctuate. 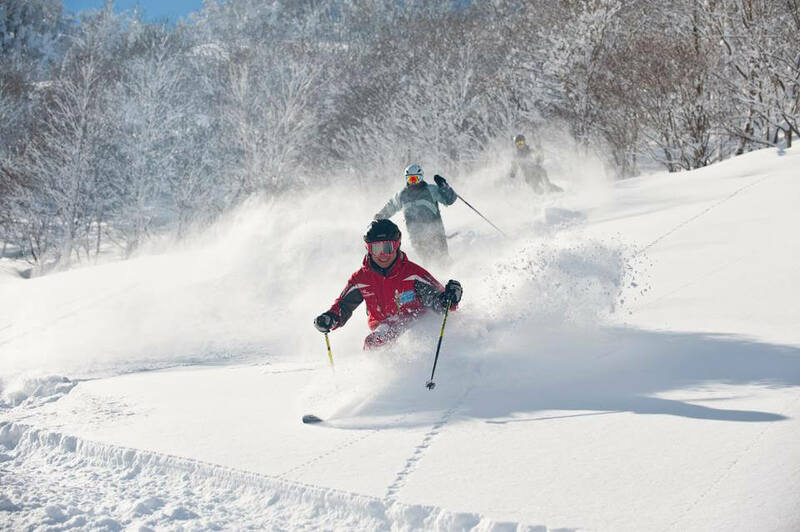 A traditional Japanese ski town with uncrowded slopes, Myoko is powder and park heaven, combining modern facilities and true Japanese charm. 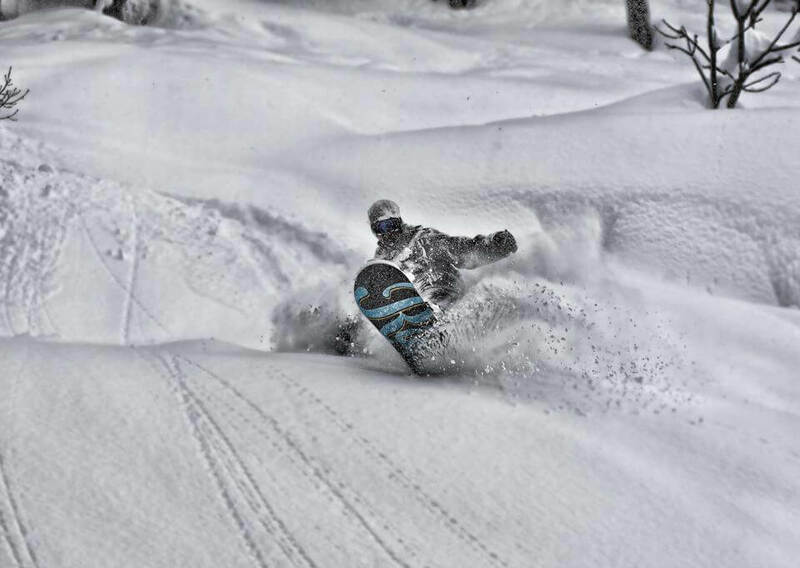 Myoko is a best kept secret and a powder gem. Mount Myoko, a dormant volcano, dominates the local landscape. It delivers a diverse range of ski resorts as well as limitless backcountry opportunities. The resort terrain is exceptional. Long runs with great pitch and fantastic gladed tree runs to allow you to really make the most of the near perfect deep powder conditions of 13+ metres of snow each winter. With spectacular views of snow covered peaks, shimmering lakes and fantastic vistas, skiing in Myoko really is a privilege. 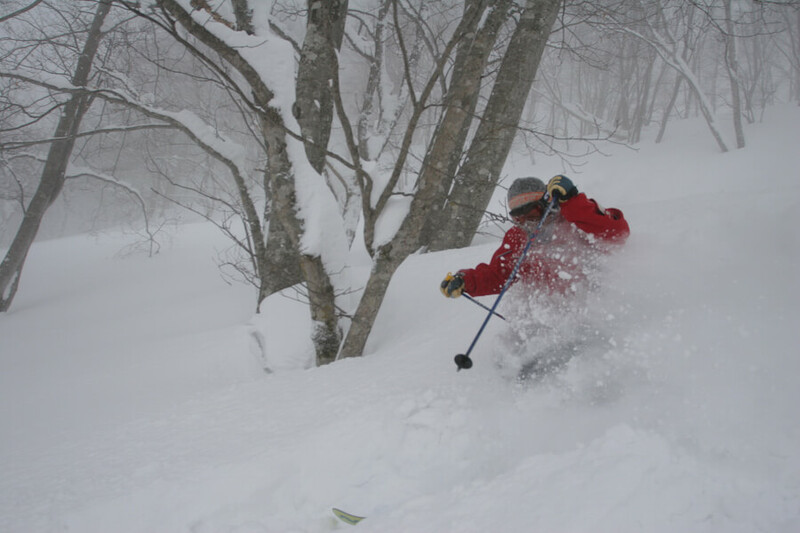 Choose between tree skiing in Akakura, immaculate pistes in Suginohaira, world class terrain park facilities at Ikenotaira and boundless off piste at Seki Onsen. Akakura Onsen Village boasts most of the local accommodation options for visitors along with a smattering of inviting local bars and tempting restaurants with a reasonable level of services and shops. Mount Myoko is also the source of thermal volcanic waters for the rich variety of superb onsen hot springs in the area. A soak in an onsen is perfect for re-charging the muscles after a hard day on the slopes and a magical experience with the snow coming down around you. The winter season in Myoko is relatively short and runs from Mid December until the end of March. 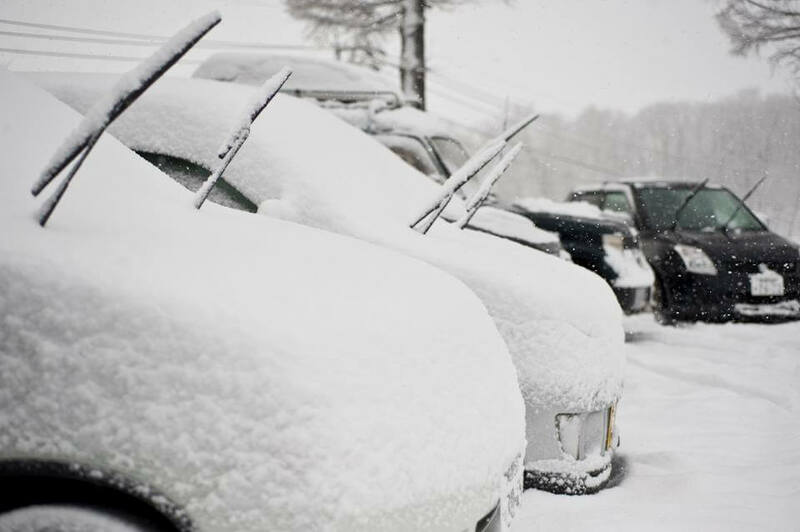 The silver lining is that the 13m of annual snowfall is spread over a shorter period, which means more snow for you on your holiday! 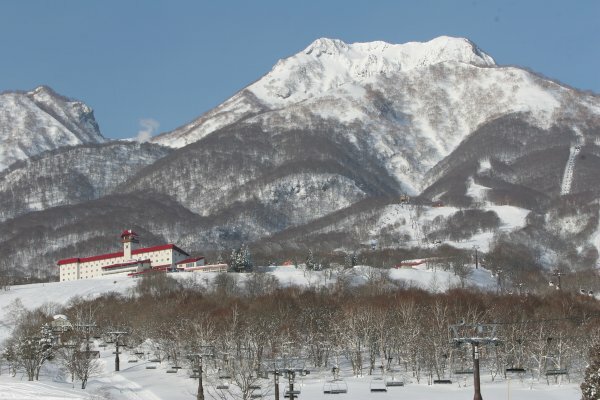 Myoko Kogen is made up of several resorts each with their own base area: Akakura Kanko, Akakura Onsen, Ikenotaira and Suginohara. 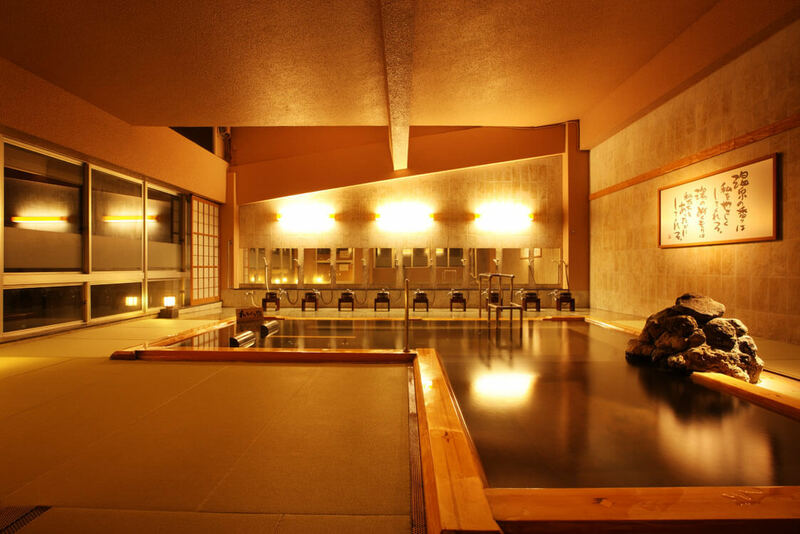 Akakura Onsen base area has the most facilities, restaurants, bars and accomodation options. It is here that all of our accommodation options can be found. Why waste valuable holiday time queing for lift passes or looking up the bus schedule when you get here? We can sort everything out for you in advance. All of our pre-booking prices are the better or same as buying in resort. Customers' prepayments are protected by an ABTOT bond. We accept Visa and Mastercard but NOT American Express. You can choose to pay us in Japanese Yen or British Pounds. Samurai Snow is a UK registered private limited company no: 08060864.